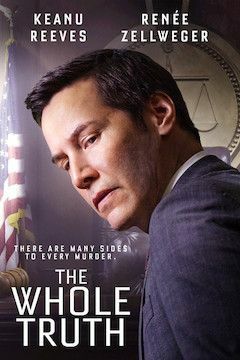 Defense attorney Richard Ramsay (Reeves) takes on a personal case when he swears to his widowed friend Loretta Lassiter (Zellweger) that he will keep her son Mike (Basso) from going to jail. Charged with murdering his father, the case is seen as unwinnable since Mike has already confessed to the crime. As the trial proceeds, chilling evidence about the kind of man Mike’s father was comes to light. While Ramsay tries to get Mike acquitted, his new colleague Janelle (Mbatha-Raw) digs deeper and discovers a mystery only she can solve.